As the summer conference season rolls on into July, take a look at the upcoming shows you’ll be attending. Many of these conferences have multiple social media channels or networking platforms so that you can meet other attendees before the show even begins. 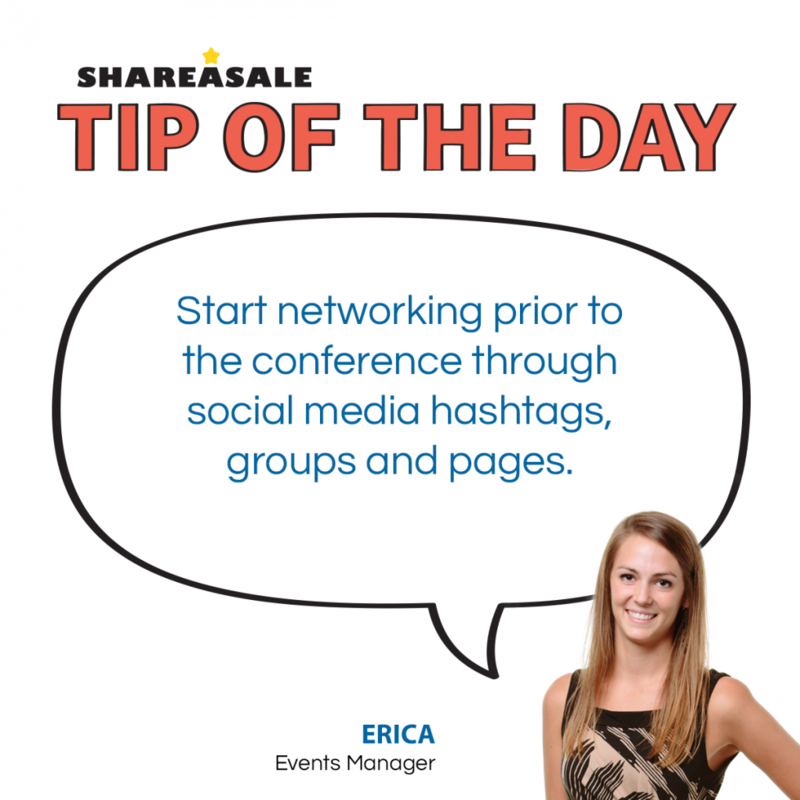 Taking advantage of pre-networking will greatly increase your ROI and success at a conference. 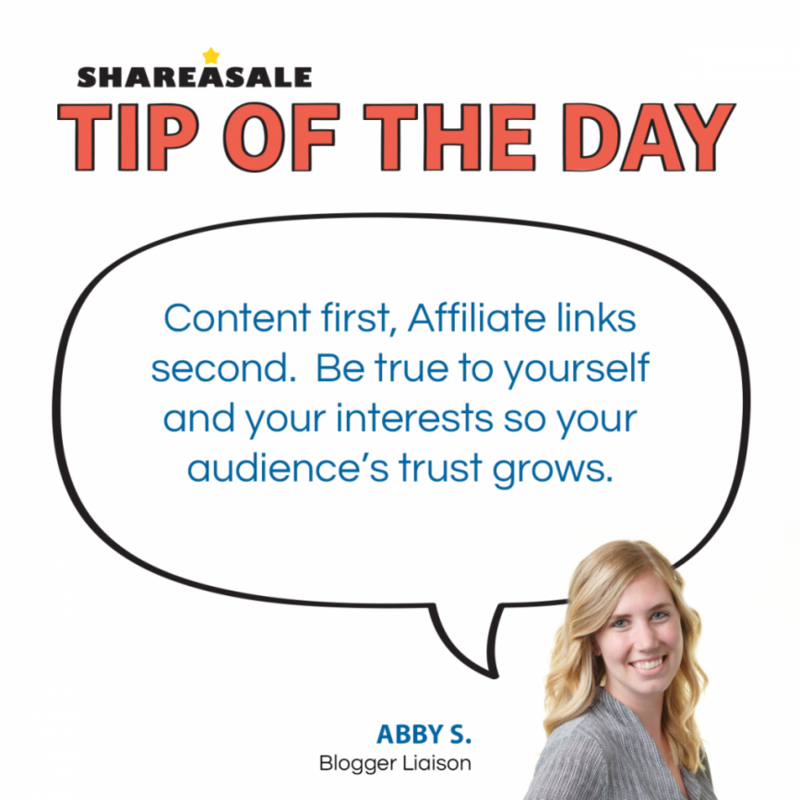 Use their networking platforms, groups and social media to begin your networking. Keep these accounts handy on your phone so you can not only plan ahead, but also so that you can see where groups are meeting or where like-minded individuals may be having a drink after the conference events are done for the day. You never know where networking can happen! 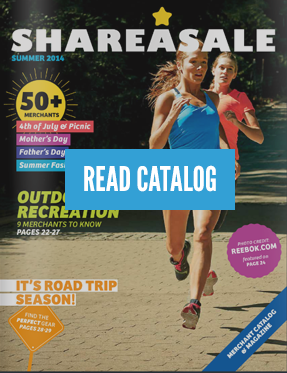 At ShareASale, we tend to maintain a pretty consistent flow of information through our social media feeds while making sure we use the hashtags affiliated with the show. We want all the attendees to have the opportunity to meet us or to know where they can locate us during the show. We start sending messages a few weeks before a conference to give attendees the chance to book meetups or build their schedule out to maximize their time at the show. Use all of these outlets to your advantage, plan your schedule in advance and get your name out there as someone who is an active member of the community. Great relationships both for business and personally can start from taking the time to pre-network for a conference. On average, Americans consume 7 billion hot dogs between Memorial Day and Labor Day, so fire up your grills and throw on your favorite foods! 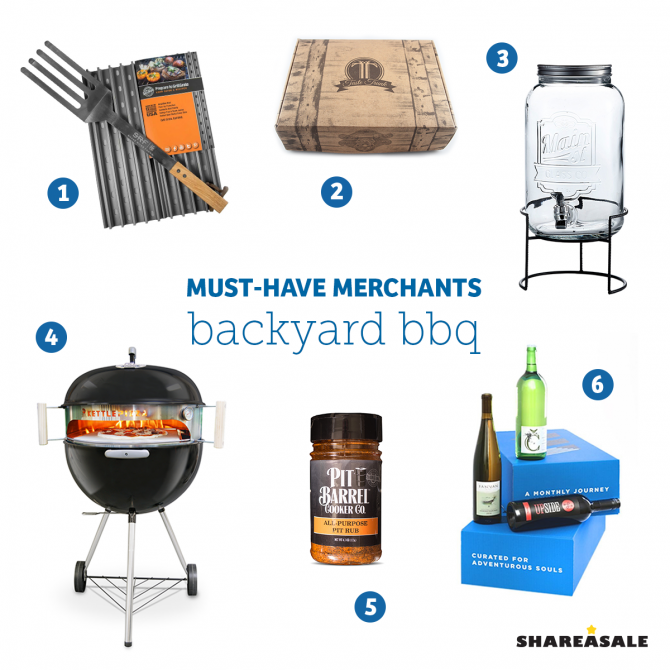 Nothing screams summer quite like a backyard BBQ with friends. Whether you are looking for topics to write about on your blog or looking for a particular niche to build your website around, you will want to find something you are passionate about and use that as a starting point. Consider this: Most consumers will wait about 3 seconds for a website to load on a desktop or laptop and about 5 seconds on their mobile device. 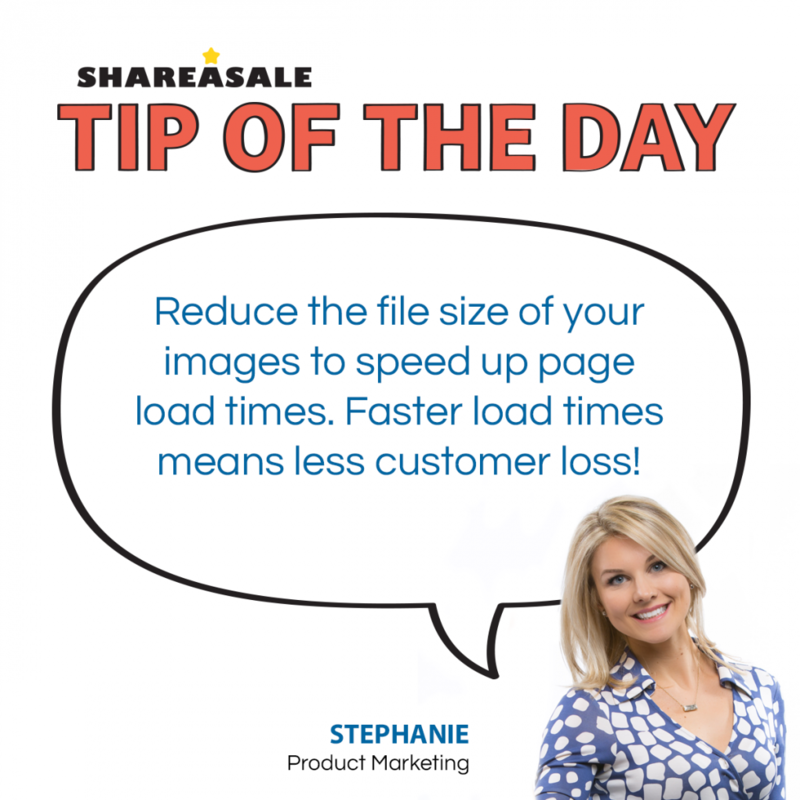 Amazon found that if their pages slow down by 1 second, they lose $1.6 billion a year.